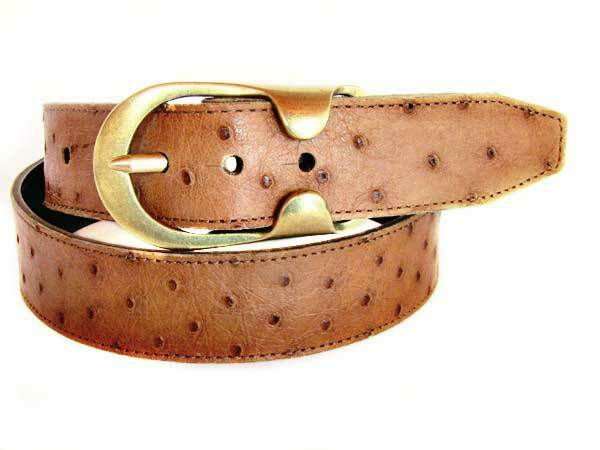 Ostrich skin belt in taba color with solid bronze, classic buckle. 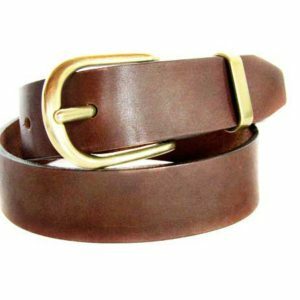 A precious leather belt, to highlight your outfit. 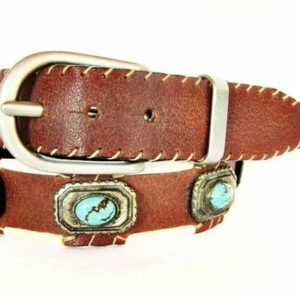 Imagine your jeans with this belt… EYE-CATCHING!!! 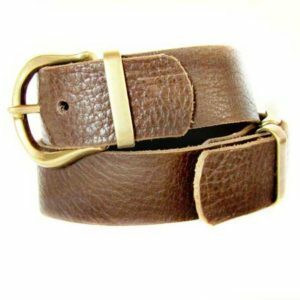 All Tsirikaua belts are made from the best quality of local leathers. 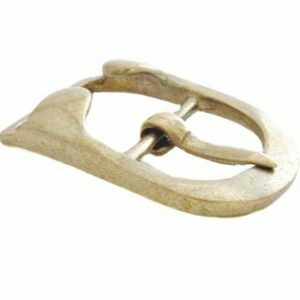 Exotic leathers are all from farmed and other sustainable resources.